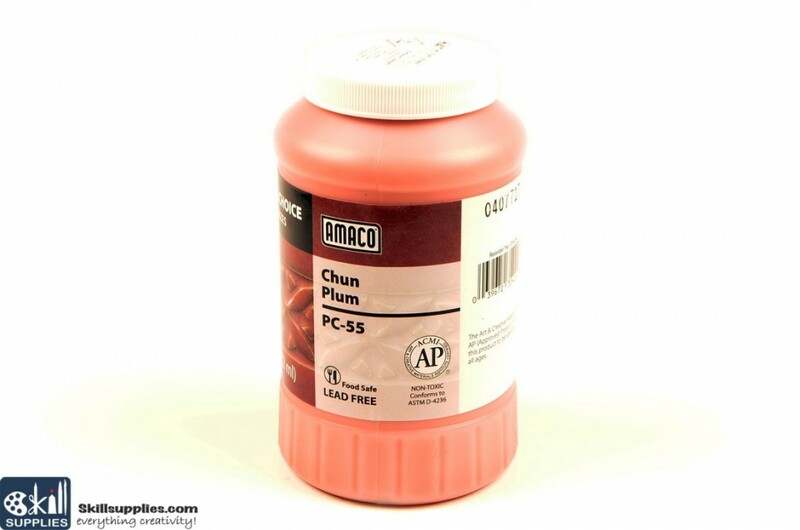 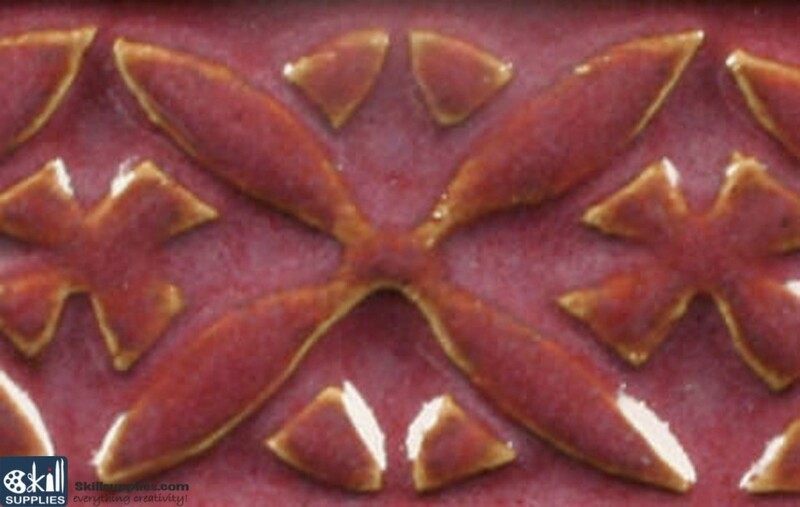 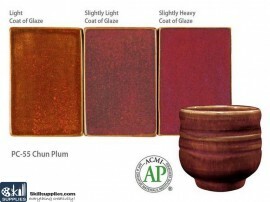 Chun Plum is a pink-red translucent glaze that breaks light tan over textures. This glaze imitates the copper reds of Asia but with a reliable color response in oxidation firings. 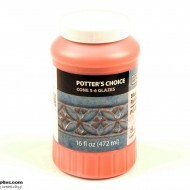 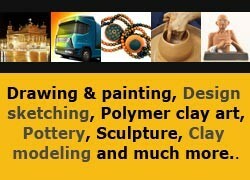 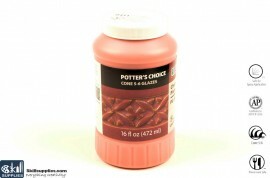 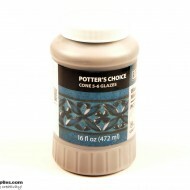 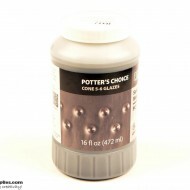 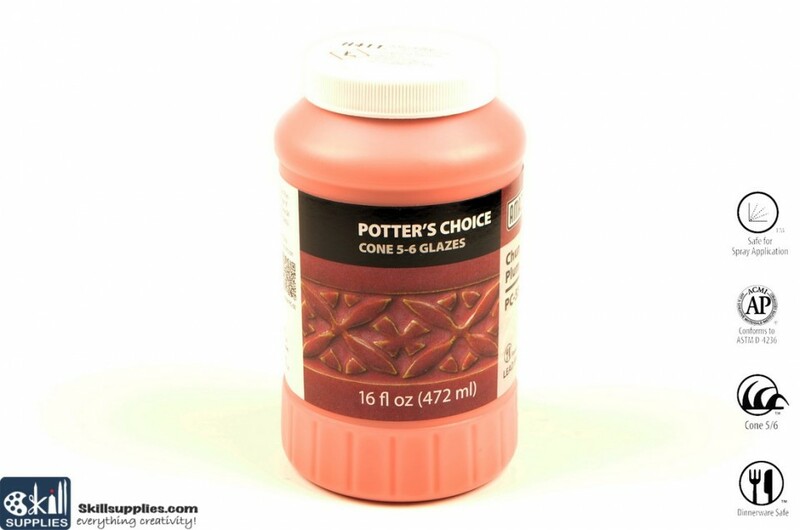 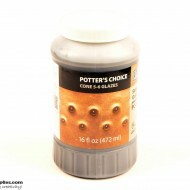 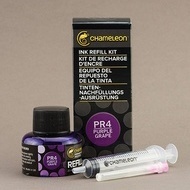 Layer over other Potters Choice glazes for a warmer tone and hints of pink and red.